Holiday music – it’s everywhere! Whether you are the type to start listening to holiday music on November 1st or to avoid it at all costs, holiday music is here to stay! A recent Huffington post study found that only 4% of respondents want to hear Christmas music more than a month before the holidays. Nevertheless, many retail stores start way before this date. 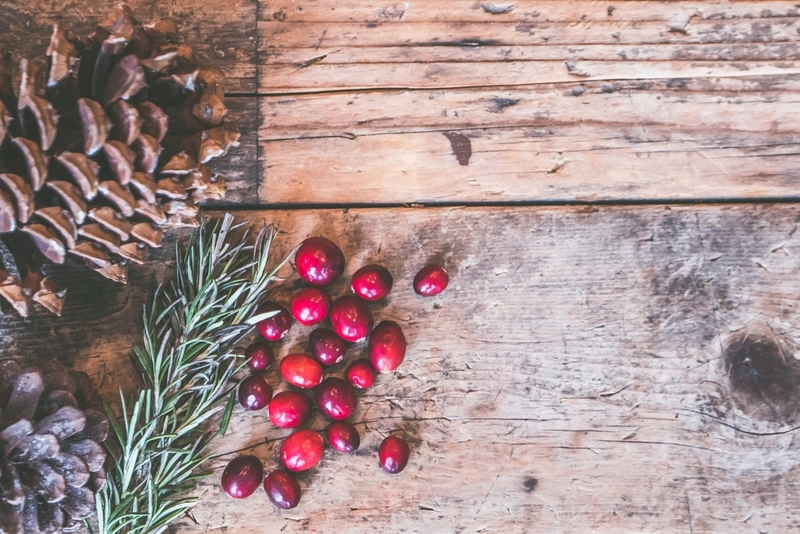 How can you avoid holiday music fatigue in your store or restaurant? Our team of music experts have tips for you. If you run the type of establishment where holiday decorations come out on the first day of November, it might feel odd to not be playing any holiday music at all. We suggest a blended approach: start with a smaller percentage of holiday music that is mixed with your regular programming, and increase the frequency of holiday music as you get closer to Christmas. Although everyone is partial to the holiday classics, not all holiday music is created equal. What works for a restaurant might not be suitable for a retail store, so to find something that works for you we suggest that you carefully choose holiday music that suits your brand image and clientele. Not only can an overload of holiday music drive your clients away, but the same old yuletide tracks can get tiring. Try a mix of instrumental holiday tunes (think jazzy piano versions) to set a festive mood without seeming too repetitive to clients and employees. #4 Give it a break! Although you want to set a festive mood for your clients, non-stop holiday music can irritate employees. To avoid this, try playing holiday music only at specific times, such as peak hours, to give your staff a break during quieter times.